Our team of specialists will act fast to secure your home with our window glass replacement service, no matter what time of day or night. We consider your safety and home security paramount. Our specialists will complete the required repairs during the set appointment. If a pane must be ordered for repair, we will quickly and efficiently board up the damaged window and clean the area, making sure all excess glass is cleared away safely. After we have re-secured your home, we will agree on a set time with you to come back to your premises and complete your permanent solution and provide your window glass replacement. 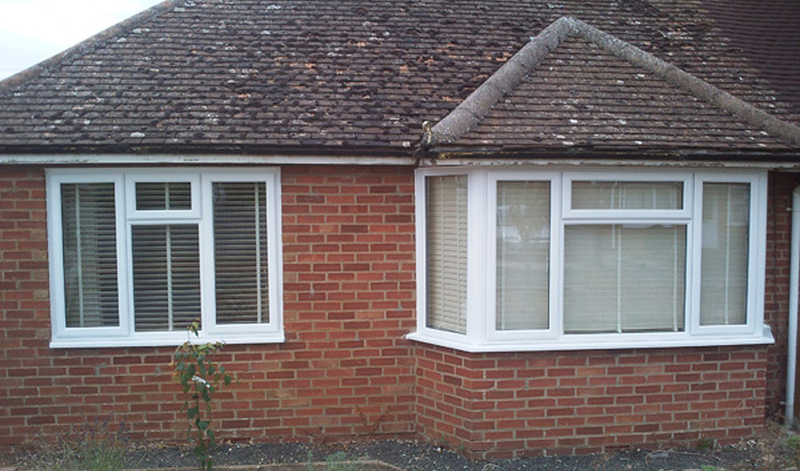 We can also repair windows which are showing signs of a fault from broken or damaged seals. Broken seals result in condensation between the glass panes. Not only does this affect vision through the panes, failed window seals effect the insulating properties of the unit. Our specialists provide a window glass replacement service which replaces the glass only and not the frames. Essentially repairing the whole window. This is a more cost-effective solution than installing a whole new window unit when it isn’t actually necessary. Not only do we provide standard window glass replacement, our experts can tackle the repair and installation of speciality or specialist types of glass. For example, toughened or tinted glass panes. No issue is too big for us to tackle. Contact us at your earliest convenience to discuss your needs for window glass replacement.